It doesn’t matter if you’re going forced induction or naturally asperated, your pistions are pretty damn important! They’re definitely one place where you don’t want to cut corners. 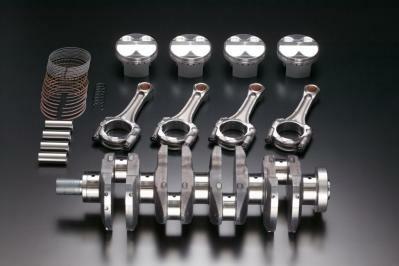 If you have a Honda/Acura K20A under the hood and you’re looking for stronger internals TODA is a good choice.